Bleeding Cool is reporting that the Walking Dead adult coloring book will join the likes of Game of Thrones, Outlander, and even a bunch of DC comic covers in May, according to a solicit from publishers Image Comics and Robert Kirkman’s entertainment company Skybound. It is, specifically, the comic version of the franchise rather than the wildly popular TV show, and thus presumably packed with the exact same black-and-white art already featured in the black-and-white comic. The coloring book will cost $15.99, but I’ll save you some cash. 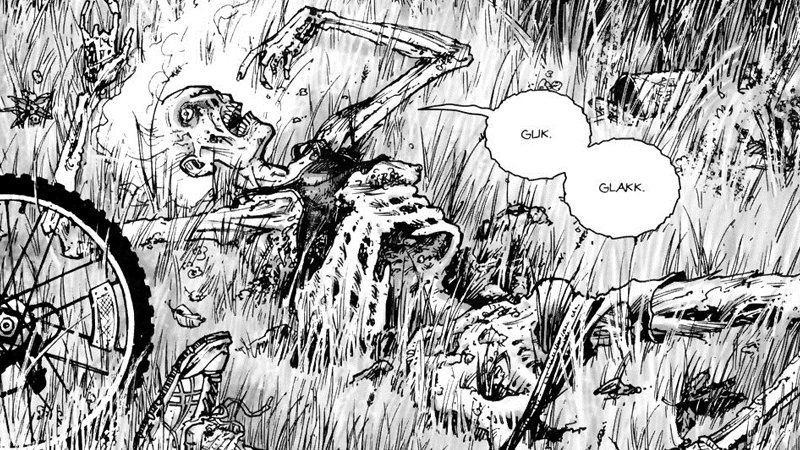 Go purchase any issue of The Walking Dead for like, three bucks, preferably one of the earlier issues that weren’t quite so heavy on greyscale. Open it. Grab some crayons and go buck wild.